Moree Plains, Gunnedah, Maitland, Wagga Wagga, Cowra Regional Art Galleries, Apr – May 2011. Finalist, Montsalvat Art Gallery, VIC. 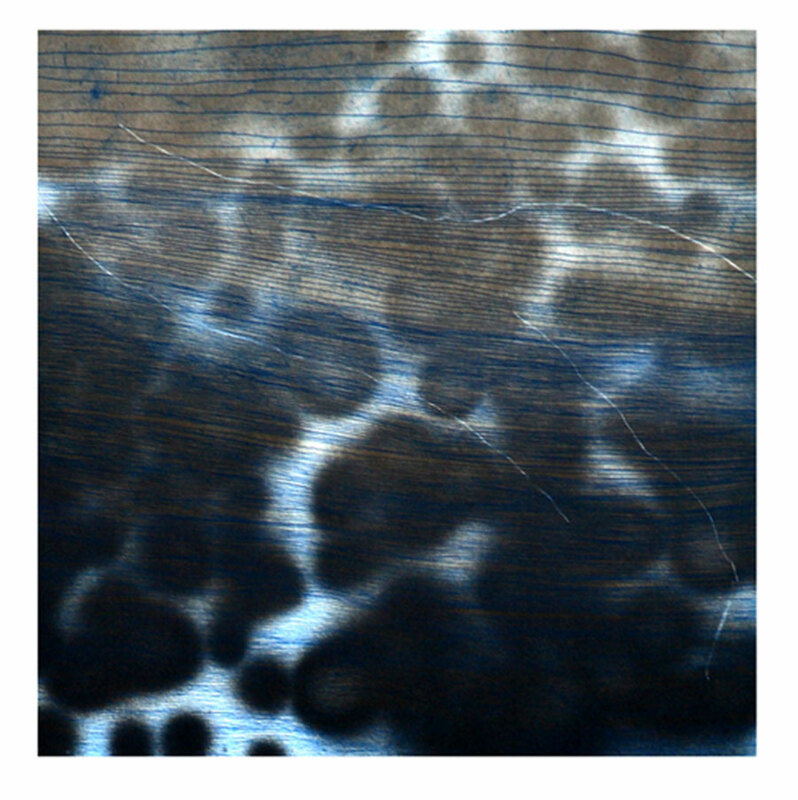 Weather pattern 9 (square), etching, 50 x 50 cm, artist proof, 2009.